Many children learn well by memorization, but I’ve found that most children do better with visual learning. That’s why I create so many printable resources for homeschool families to use with their children. Learning can and should be so much more than memorization, questions, answers and tests! 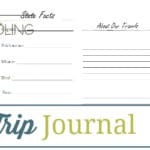 While not everyone will visit each of the 50 United States in their lifetime, everyone should know a bit about them. 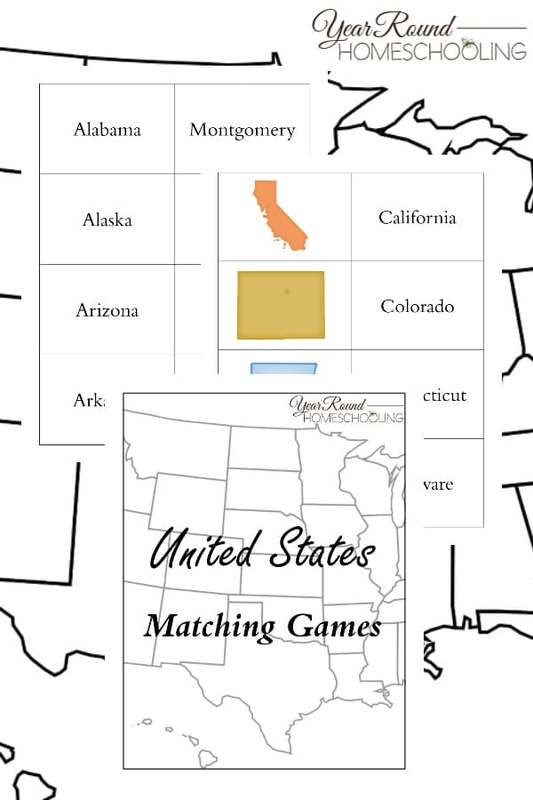 These United States Matching Games incorporates both memorization and visual learning – making US Geography fun! 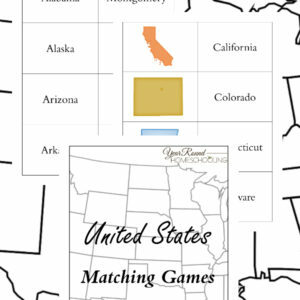 Inside you’ll find United States Matching Games that will help your children work on recognizing and learning each of the US States and their Capitals. 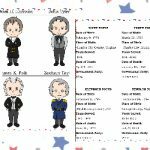 Each of the games feature two different ways to play, so be sure to check out the details inside this resource before you print and start cutting.